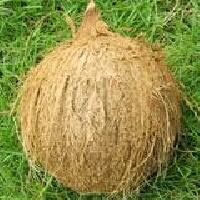 The company brings forth the best quality Husked Coconuts which are cultivated in excellent natural conditions. The Husked Coconuts are plucked from trees which are well-conditioned and healthy. 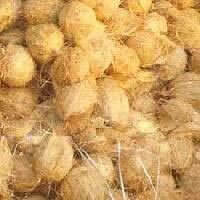 Also, Husked Coconuts offered by us are grown in hygienic and pollution-free environment. 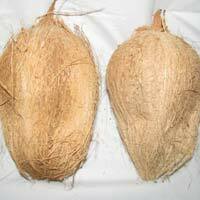 The Husked Coconuts can be utilized to prepare other products such as Coir Fibre, Ropes etc. 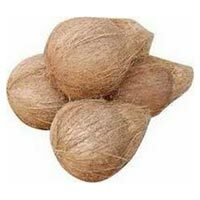 We supply Semi Husked and Fully Husked Coconuts and these natural Husked Coconuts are available in different ranges. They are widely used for culinary purposes and different medical applications. SMS Exporters are well known for the supply of Semi Husked and Fully Husked Coconuts due to various aspects, say, taste and nutrients content. 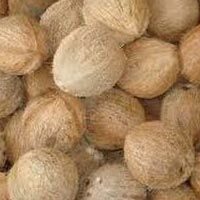 Whole sale Coconut exporters from india .We are exporting fresh, matured, husked, semi husked coconut from india to all over the world with high quality and reasonable cost. The average weight of coconut is 600-650 grams/piece and size of coconuts is 13-15inch/piece.